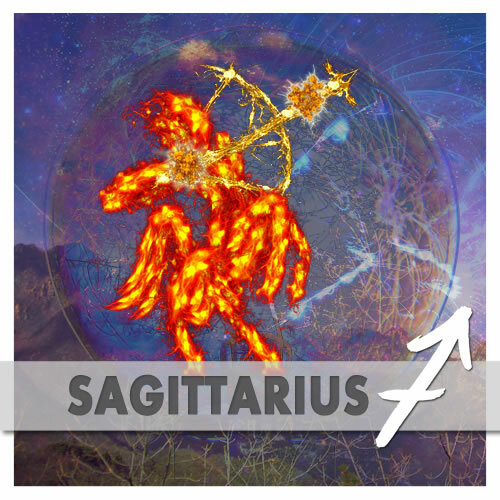 As Mars squares Uranus today, you could well find that the passions are flying. You might feel a range of powerful emotions. There’s nothing wrong with that. Emotions happen — they are neither fully conscious nor inherently rational. Today’s Birthdays: Pierre Louis Maupertuis (1698-1759), John Jacob Astor (1763-1848), Shmuel Yosef Agnon (1888-1970), Berenice Abbott (1898-1991), James Cagney (1899-1986), Eleanor Steber (1914-1990), Phyllis Diller (1917-2012), Mary Osborne (1921-1992), Diahann Caroll (1935), Donald Sutherland (1935), Tim Brooke-Taylor (1940), Zoot Money (1942), Phoebe Snow (1950), David Hasselhoff (1952), Paul Stamets (1955), Nancy Giles (1960), Regina Belle (1963), Lou Barlow (1966), Cory Doctorow (1971), Elena Anaya (1975), Darude (1975), Billie Lourd (1992). Your keyword for this week’s astrology seems to be ‘energy'; specifically, staying conscious of how you express it. Though it might be necessary first to realize that you need to express anything at all. 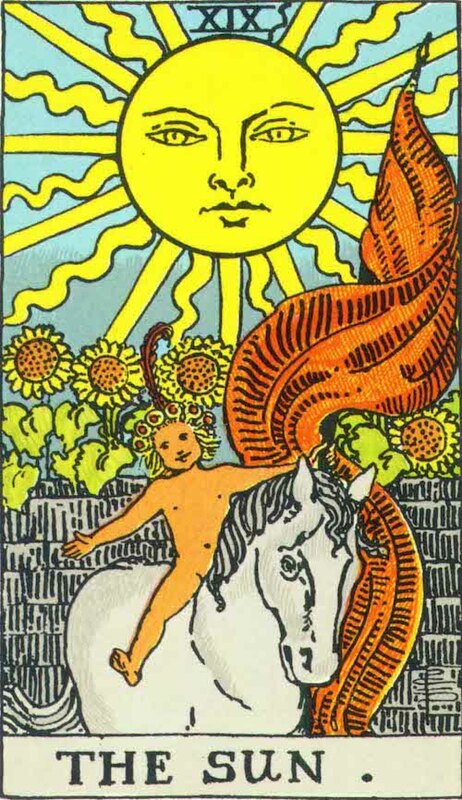 The Sun, from the Rider-Waite-Smith tarot deck. 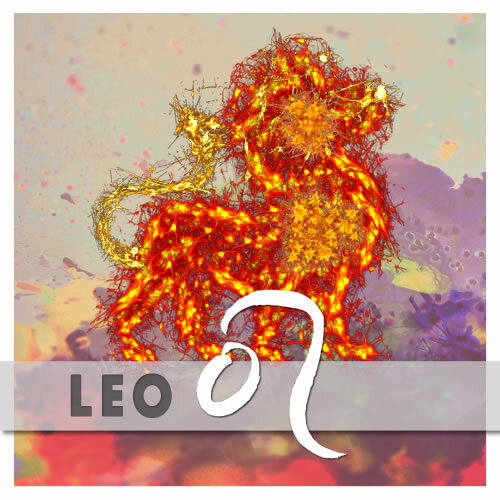 Aspects suggest it will be extra-important not to sublimate, repress or ignore whatever is trying to push through you and out into the world. That is not the same as simply flinging your energy out willy-nilly or excusing explosive behavior as ‘just how I am’. Think of it more as staying attuned to what a clear ‘yes’ and clear ‘no’ feel like for you. When you can do that, you can make decisions and take action in a way that not only feels emotionally freer and karmically cleaner, but that also allows those around you to respond with greater clarity. Mars-Uranus squares can get explosive and rebellious regarding restrictions, especially with Mars in emotional Cancer: the more you try to side-step how you’re feeling, the more likely it is you’ll put yourself in a corner and then lash out against the constraints. If you notice explosiveness seems to keep happening ‘to you’, that could be a signal to get real about your own frustrated ego energies. Again: take time to figure out your emotions, and what they’re actually about. Moon Phase: Moon is in Last Quarter phase and enters Balsamic (waning crescent) phase on July 19-20 at 9:10 pm PDT / 12:10 am EDT (04:10:03 UTC). 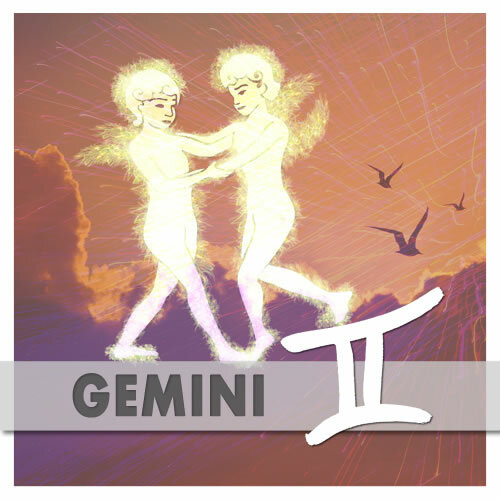 Moon Sign: Moon is in Taurus and enters Gemini on July 19 at 12:31 am PDT / 3:31 am EDT (07:31:17 UTC). 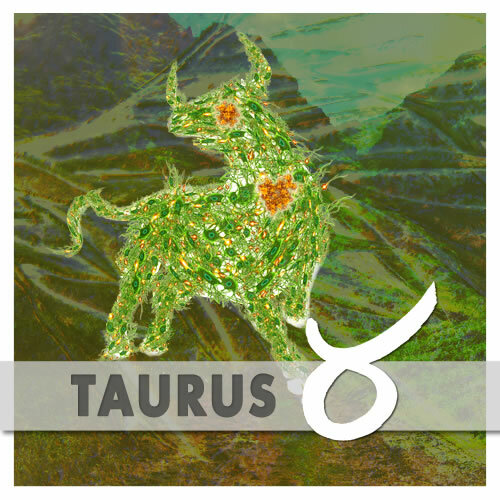 Moon enters Taurus at 10:04 pm July 16 PDT / 1:04 am EDT (05:04:07 UTC). 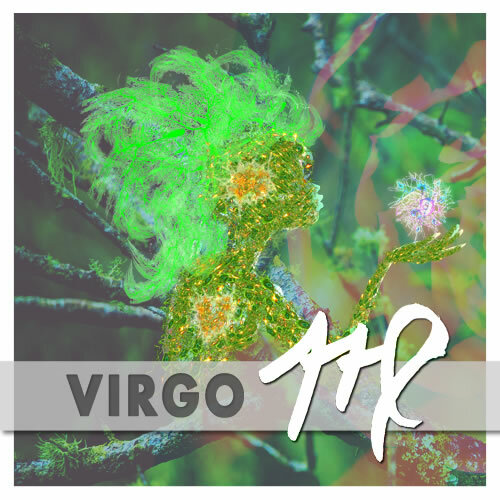 Vesta enters Virgo at 4:12 pm PDT / 7:12 pm EDT (23:12:34 UTC). — Mercury square Ceto at 9:47 pm July 16 PDT / 12:47 am EDT (04:46:48 UTC). — Mars square Typhon at 2:02 am PDT / 5:02 am EDT (09:02:34 UTC). 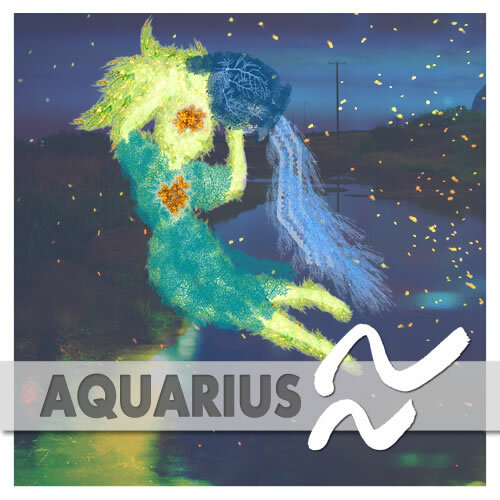 — Venus square Teharonhiawako at 5:11 am PDT / 8:11 am EDT (12:11:00 UTC), and Neptune at 7:33 am PDT / 10:33 am EDT (14:33:16 UTC). 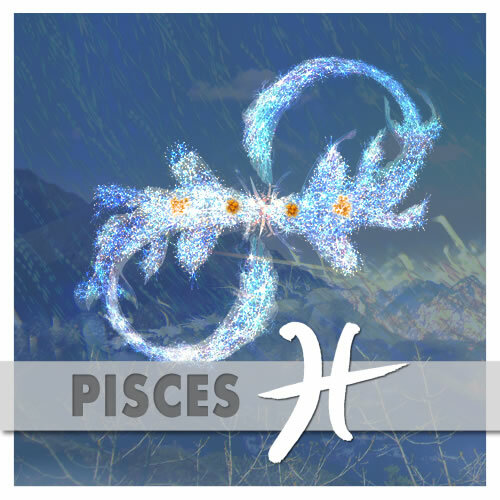 — Venus opposite Great Attractor at 11:37 am PDT / 2:37 pm EDT (18:36:41 UTC). — Mercury conjunct Sila-Nunam at 2:06 pm PDT / 5:06 pm EDT (21:06:32 UTC). — Mars square Uranus at 6:37 pm PDT / 9:37 pm EDT (01:36:49 July 18 UTC). Remember your political skills at all times. Acknowledge everyone you meet, and find out how they are doing. Take any opportunity to put a person with a problem together with the person who can solve it. Always be willing to help. You are emerging as an important member of your community, and that means serving others. Community has no other purpose. 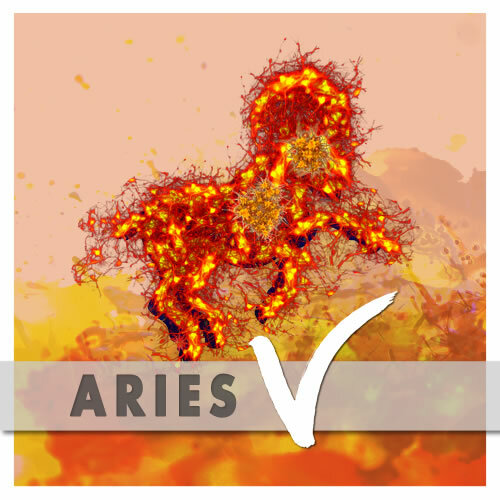 As Mars squares Uranus today, you could well find that the passions are flying. You might feel a range of powerful emotions. There’s nothing wrong with that. Emotions happen — they are neither fully conscious nor inherently rational. 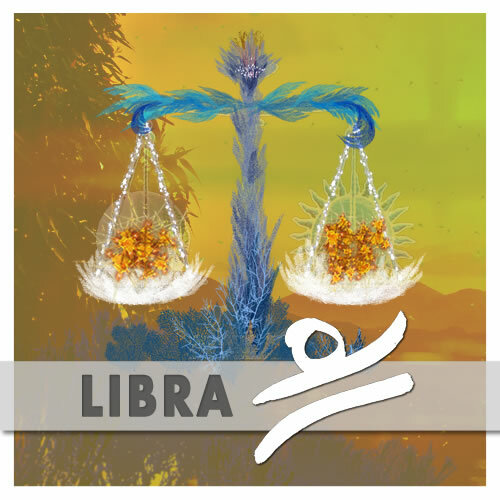 The presence of Chiron, however, along with Vesta entering Virgo, is a reminder that you can control how you deal with your emotions. If you feel the need to take action, think it through; keep in mind your higher purpose, and act intentionally and lovingly in its service. 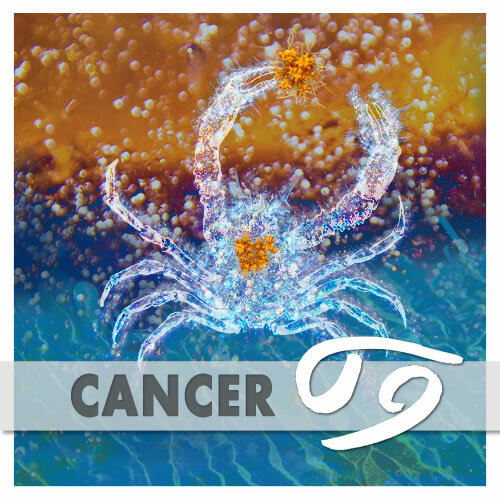 I’ve now completed your Cancer reading, which is infused with the energy of the recent Full Moon conjunct Pluto. 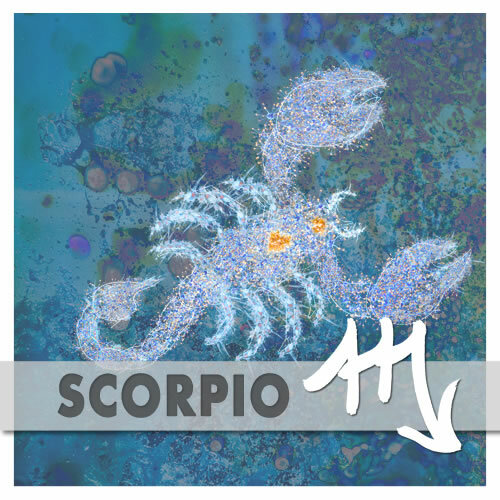 I describe this in detail, taking it back to the beginning of Pluto in Capricorn. As the reading developed organically, it built up an intensity I was not expecting, ultimately describing the relationship between you and the very wide world that surrounds you. The reading consists of two 35-minute downloadable sessions. They can also be played on any device, or added to iTunes. The reading is now available at the published price of $55. You will get instant access. This reading will be followed by a tarot card segment sometime in the next week to month. Here is an audio sample. 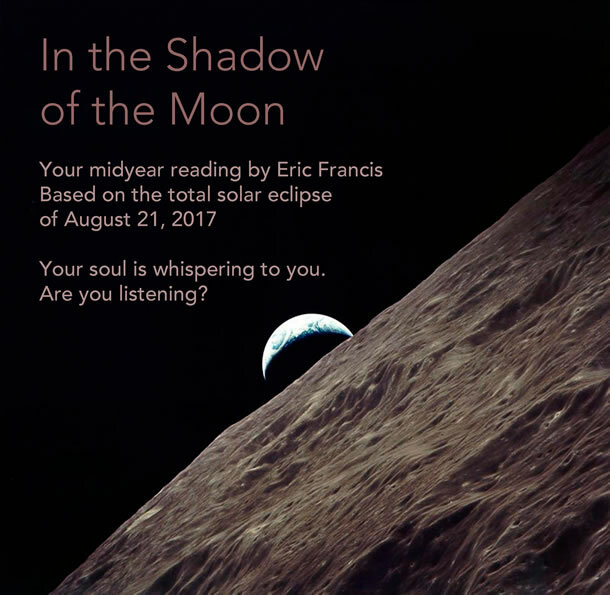 "Eric, I enjoyed the depth and strength of the Cancer reading. 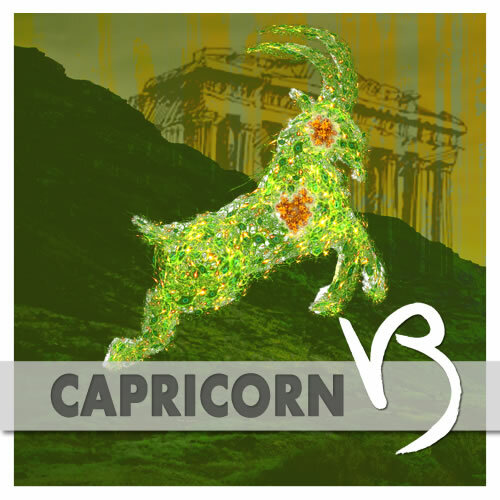 How apropos to do it so close to the moment of the Capricorn Full Moon, Sun in Cancer, moment. 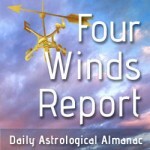 I felt deeply connected to much of the reading, both the current moment (turning point), and the historical energy (Pluto in Capricorn). Indeed it has been an intense and deeply revealing time in my relationship life. Thanks for your depth psychology and therapy references, they resonate with me, and speak to the foundational level work I’ve been doing in therapy this past year." As a keen follower of the birthday boys and girls, I often google the many names I’ve not come across before. Today, one such case was Pierre Louis Maupertuis who, it turns out, expounded the principle of least action as being a central tenet of our physical evolution. How synchronous that today the BBC should run this report on the changing demographic of the United States which perhaps suggests that we needed worry too much about Trump because he’s likely to be overtaken by natural events. I suppose the next thing the fundamentalists will demand is that not only should foetuses not be aborted, white folks should get on with breeding more Americans just as quickly as they can, perhaps even before they’ve had time to get married.